Australia and Pakistan will play three one-day internationals and as many Twenty20 internationals in Kuala Lumpur from 18-22 October ahead of November's marquee event. Focus firmly on ICC Women's Championship series v Pakistan, says @SouthernStars coach Matthew Mott, ahead of @WorldT20 and the challenge of retaining no. 1 in the new @MRFWorldwide T20I Rankings. 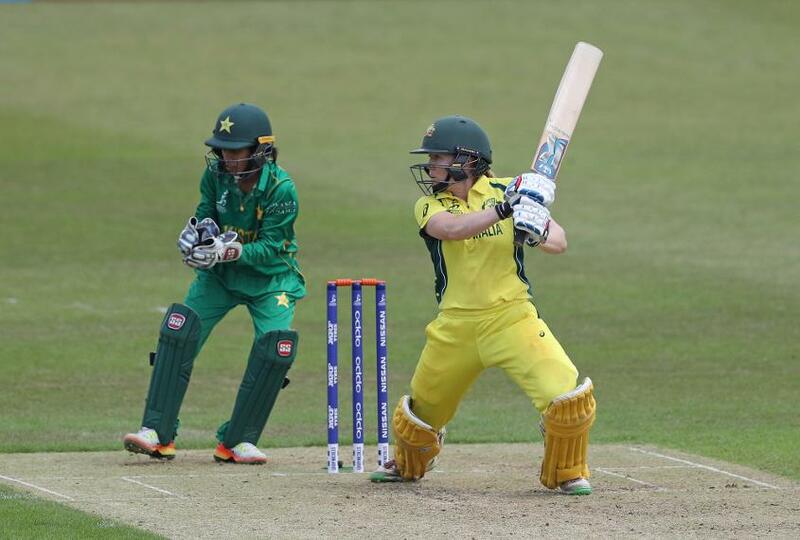 Defending champions Australia, alongside Pakistan look to pick up important points in their third series of the ICC Women’s Championship, being played in Kuala Lumpur from 18-22 October, as they prepare for next month’s ICC Women’s World T20 in the West Indies. A series win will lift Australia (10 points from six matches) to top position on the points table, presently occupied by New Zealand with 12 points from nine matches. On the other hand, fifth-placed Pakistan face the danger of slipping behind arch-rivals India if they lose all three matches. Pakistan and India are both on eight points with Pakistan only marginally ahead on net run rate. Australia captain Meg Lanning understands the importance of the series and plans to go all out with a side that boasts the likes of batters Alyssa Healy (335 runs) and Nicole Bolton (325 runs), who have been prolific during the championship, and fast bowler Megan Schutt, who has grabbed 12 wickets so far. The team also includes Ellyse Perry, the world’s top-ranked batter and all-rounder in the MRF Tyres ICC Women’s ODI Player Rankings. "We are looking forward to playing Pakistan in conditions we are not used to"
Meg Lanning: “These games are really important for us. We have been playing some good cricket in ODIs and T20Is. We love playing in the ICC Women’s Championship and we are looking forward to playing Pakistan in conditions we are not used to. “The women’s game is close across the world, which is only a good thing for the game. That is why these games are so important - to try to stay on the top. “We are focusing on the ICC Women’s World T20. Our batters are looking to spend some extended time in the middle in the ODI format and bowlers could get a few overs under their belts. But we are focused on this series before going on. 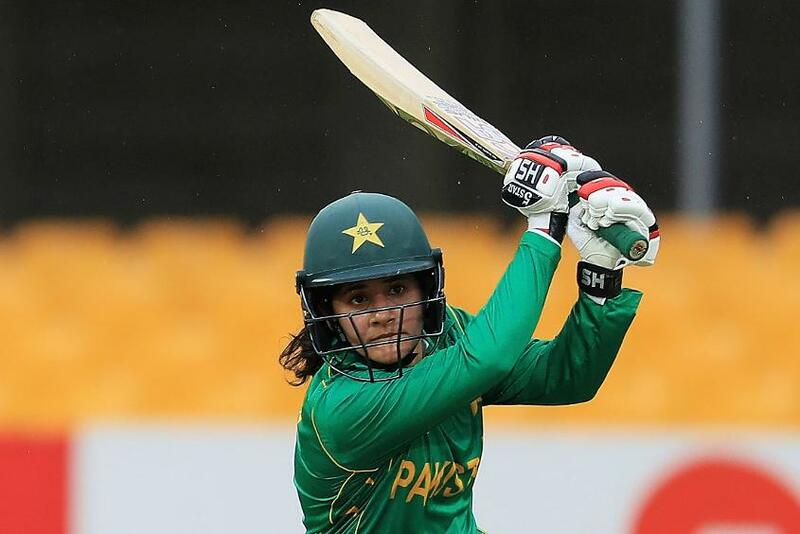 Pakistan captain Javeria Khan is her side’s leading scorer with 253 runs with Nahida Khan (201) the other consistent batter in the side. Regular captain Bismah Maroof (247 runs) is recovering from a surgery and is not in the squad. Former captain and fourth-ranked bowler Sana Mir, who has grabbed 17 wickets with her off-spin bowling during the championship, would also provide confidence to Javeria. "We know the importance of the ICC Women’s Championship and will be at our best at all times during the ODIs"
Javeria Khan: “We’ve had a good start to the ICC Women’s Championship and hope to be at our best when we take on the defending champions this coming week. “With the ICC Women’s World T20 less than a month away, these three ODIs as well as the subsequent T20Is are a fine opportunity for us to prepare for the big challenge ahead, especially since we are placed in the same group as Australia in the ICC Women’s World T20. The results will also have a direct bearing on the MRF Tyres ICC Women’s ODI Team Rankings which are now separate after the launch of the MRF Tyres ICC Women’s T20I Team Rankings last week, but there will be no change in positions for top-ranked Australia and seventh-ranked Pakistan even if either side win 3-0. Pakistan: Javeria Khan (captain), Aiman Anwar, Aliya Riaz, Anum Amin, Ayesha Zafar, Bibi Nahida, Diana Baig, Muneeba Ali Siddiqui, Nida Rashid, Nashra Sundhu, Natalia Parvaiz, Omaima Sohail, Sana Mir, Sidra Amin, Sidra Nawaz. 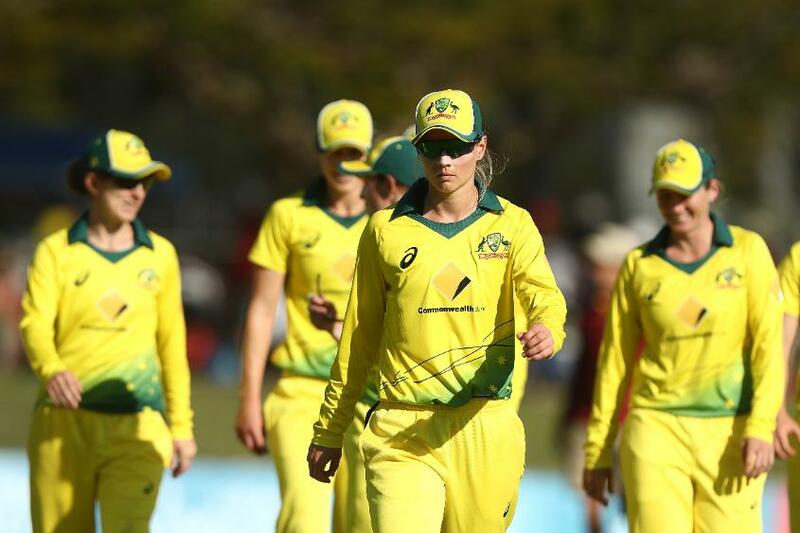 Australia: Meg Lanning (captain), Nicole Bolton, Nicola Carey, Ashleigh Gardner, Rachel Haynes, Alyssa Healy, Delissa Kimmince, Sophie Molineux, Beth Mooney, Ellyse Perry, Megan Schutt, Elyse Villani, Tayla Vlaeminck, Georgia Wareham.